Dig deep in your pockets as this one is in the upper market prices for this single malt will set you back more than £25,000. 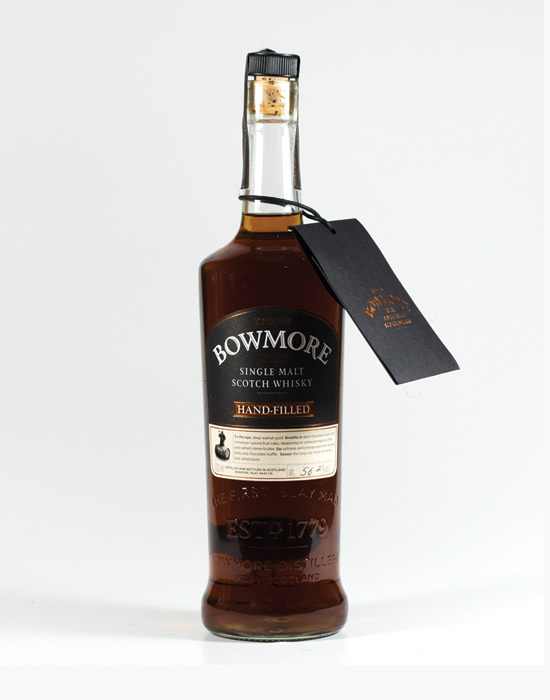 Cask 4567 produced only 131 bottles making it one of the oldest and rarest whiskies in The Balvenie range. 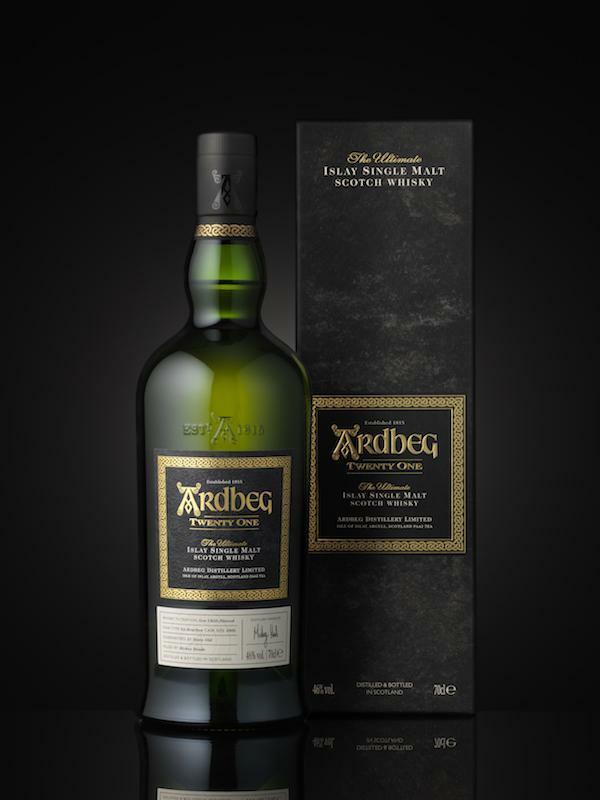 This rich, spicy whisky is indeed a collectors dream. 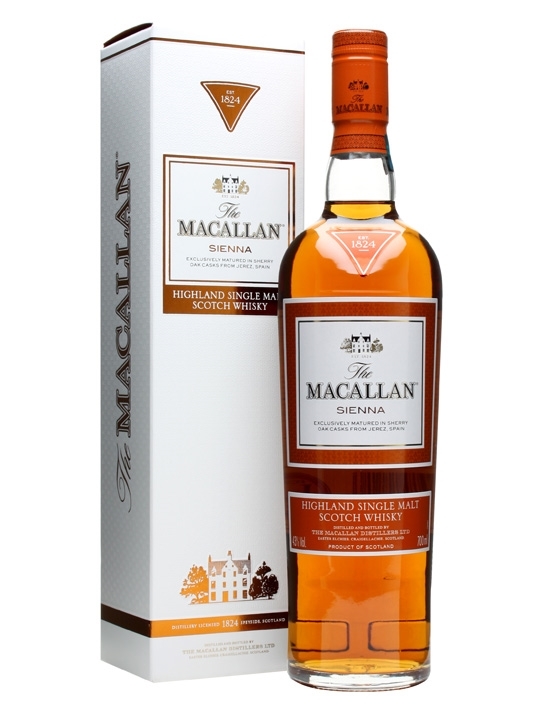 A limited release in 2015 from the Macallan Distillery where it was limited to under 2000 bottles. 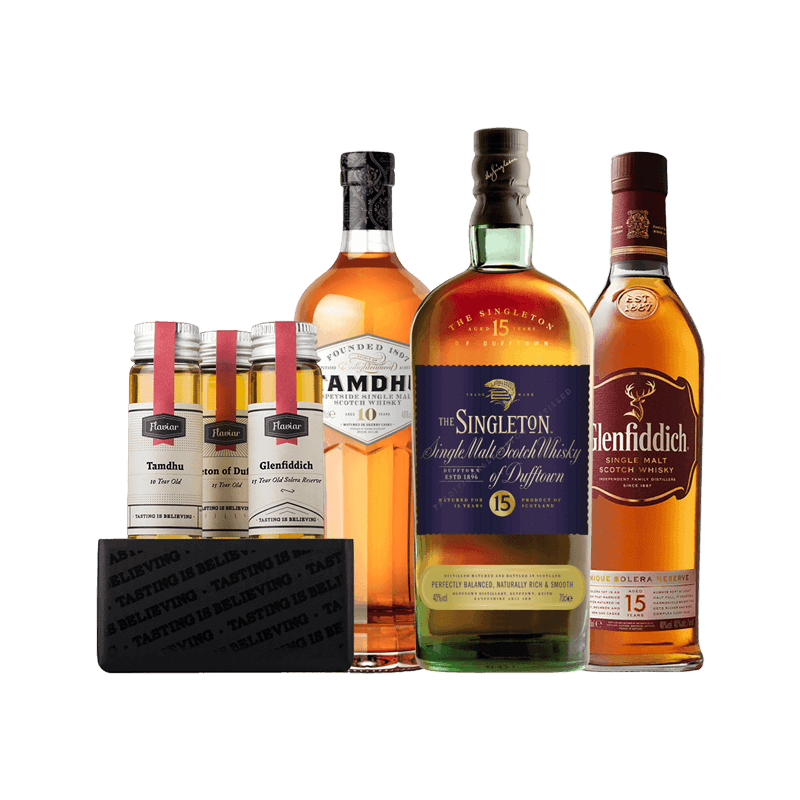 This is exclusively sold from the Macallan Distillery itself, however, available to purchase from specific old and rare whisky sites. 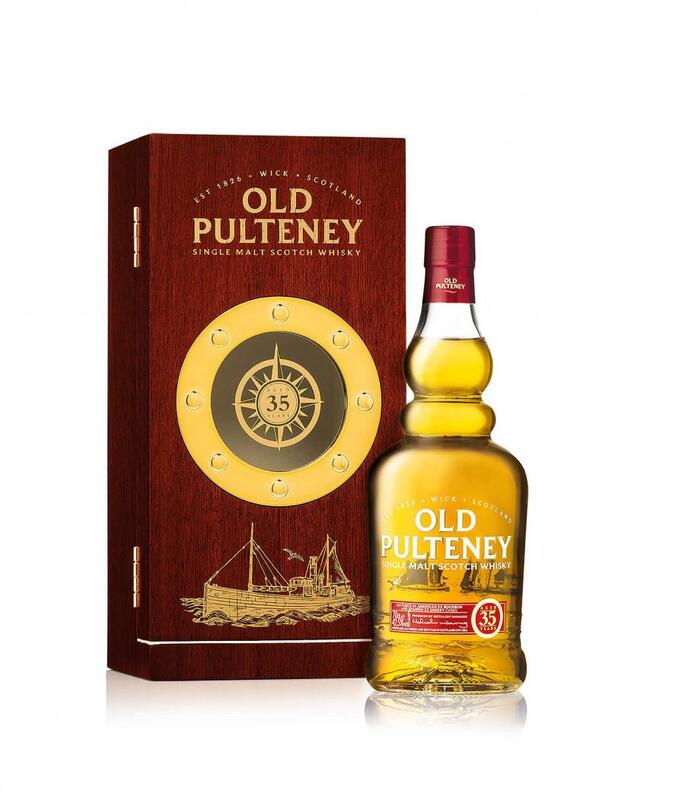 Sitting in the lower price range for this old and rare whisky at £500, this 35 year-old single malt is matured in ex-bourbon and ex-sherry casks giving it a golden glow.